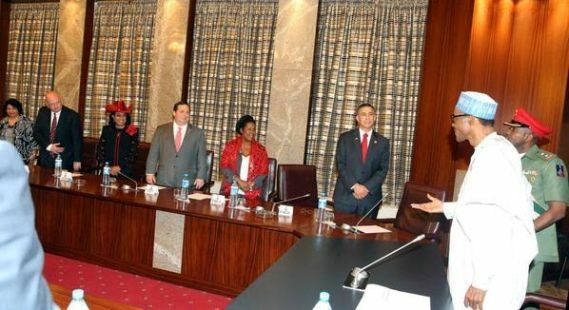 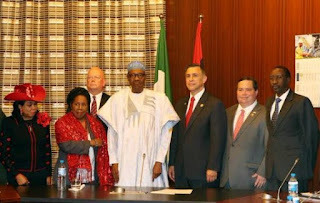 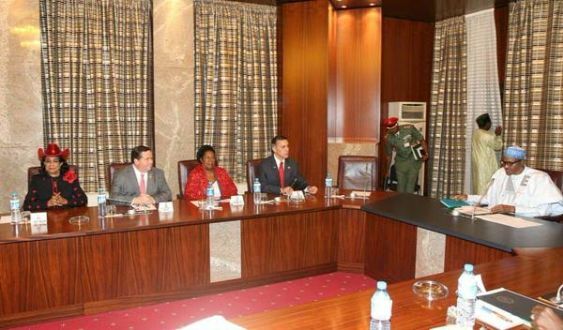 A delegation of US congress men and women who arrived Nigeria yesterday met with Pres. 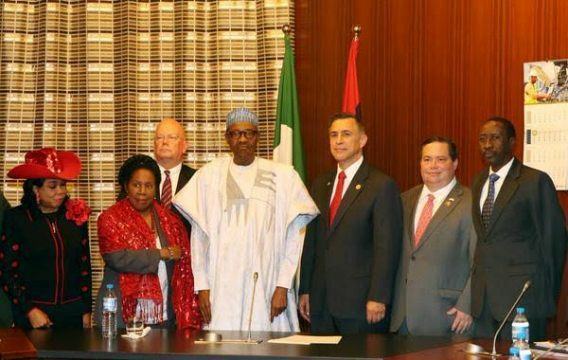 Buhari at the state house today August 3rd. 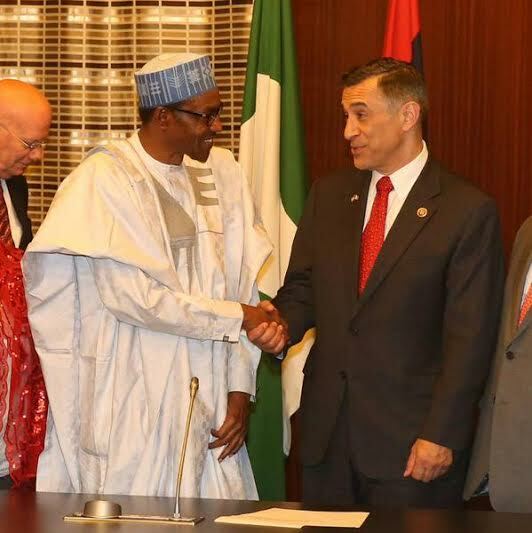 The delegation led by Congress man Darrell Issa, said the US is considering lifting the arms ban on Nigeria.